Is your move bringing you to the greater Peoria area? Peoria is our hometown and we’re very familiar with it, having moved thousands of families here over the last 80-plus years. You may have some questions. We have some answers. What are the advantages to moving to the Peoria area? If life is leading you to Central Illinois, you’re in for an adventure. You can choose big city lights or small-town simplicity, as you wish. There are lots of places to choose from within a reasonable drive. What’s the cost of living like in the Peoria area? The entire area has a very low cost of living, so if you’re relocating from another major metropolitan area, you may be very pleasantly surprised by just how much house you can afford here, whether you choose Peoria or one of the surrounding smaller towns. As you approach Peoria, population 115,000, the breath-taking riverside skyline will welcome you to your new home. 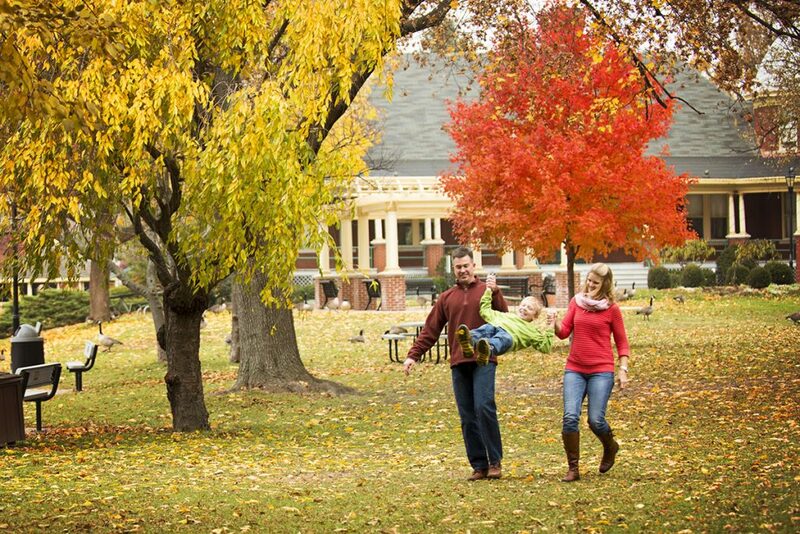 Peoria has many traditional neighborhoods for you to consider, as well as plenty of upscale areas and historic places full of the mansions of the city’s leaders of yesteryear. Don’t miss Moss Avenue and High Street for history. A growing vibrant riverfront culture has been developing in the last couple of decades, with good restaurants, live music and quirky attractions helping bring people to downtown on the evenings and weekends. Sports include minor-league baseball, hockey and Bradley University sports. The Peoria Civic Center brings in nationally known music, theater and other performances. Three major hospitals, an award-winning park system and numerous public and private educational options provide a high quality of life. Nearby is Pekin, another riverfront community and an important part of the greater Peoria metropolitan area. This is a place where people from smaller surrounding communities come to work, shop, see a doctor or go out to eat. With its own hospital, UnityPoint Health – Pekin, a smaller riverfront currently experiencing metamorphosis and a mix of historic, upscale and traditional neighborhoods, it’s a smaller community than Peoria but with most of the everyday conveniences. With a population of around 35,000 people, major areas of employment are insurance, health care, education, manufacturing and agriculture. Pekin is an extremely affordable place to live, with home prices significantly more attractive to buyers than in most other U.S. communities. It’s known for the Pekin Marigold Festival, which takes place the weekend after Labor Day. What are some other small towns to consider in Central Illinois? There are many! 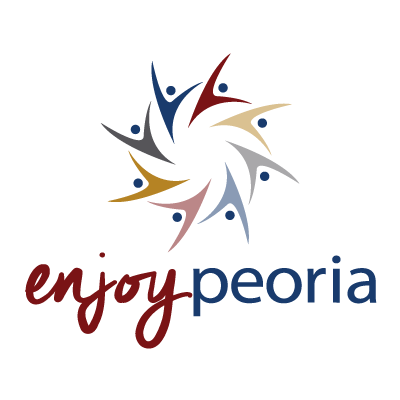 Here are just a few of the communities surrounding Peoria. If it’s small-town living you’re after, you can have it without being too far away from big-city opportunities. Conveniently located with easy access to I-74, I-474, I-155 and I-55, Morton is a mix of business and residential development. With a population of about 16,000, it draws crowds every year to its popular Pumpkin Festival. Morton is known for its family-centric reputation and quality schools. Tremont has a population of around 5,500, but that number swells to 30,000 during the annual Tremont Turkey Festival, where people come to gobble down astonishing volumes of turkey delights. The village is located off I-155 and Route 9. The village has relatively fewer large businesses and is primarily a residential area. Tremont schools enjoy a very good reputation. U.S. Route 24 and Illinois Route 8 provide easy access to this fast-growing community, popular for its desirable schools, parks and location and its vintage downtown square filled with specialty shops. Washington schools are well-regarded; one explanation for why this city is growing so quickly. The city’s current population at last census was more than 15,000. Subsequent to an EF4 tornado in 2013, the community decided to re-establish its traditional festival, Good Neighbor Days, in recognition of its strong community spirit.